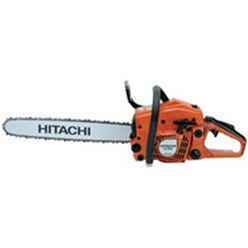 The Hitachi CS38EK 38.2cc Standard Handle Chainsaw is equipped with a built-in decompressor allowing for greater power and easy starting. With the decompresser starting can require up to 70% less pulling force. 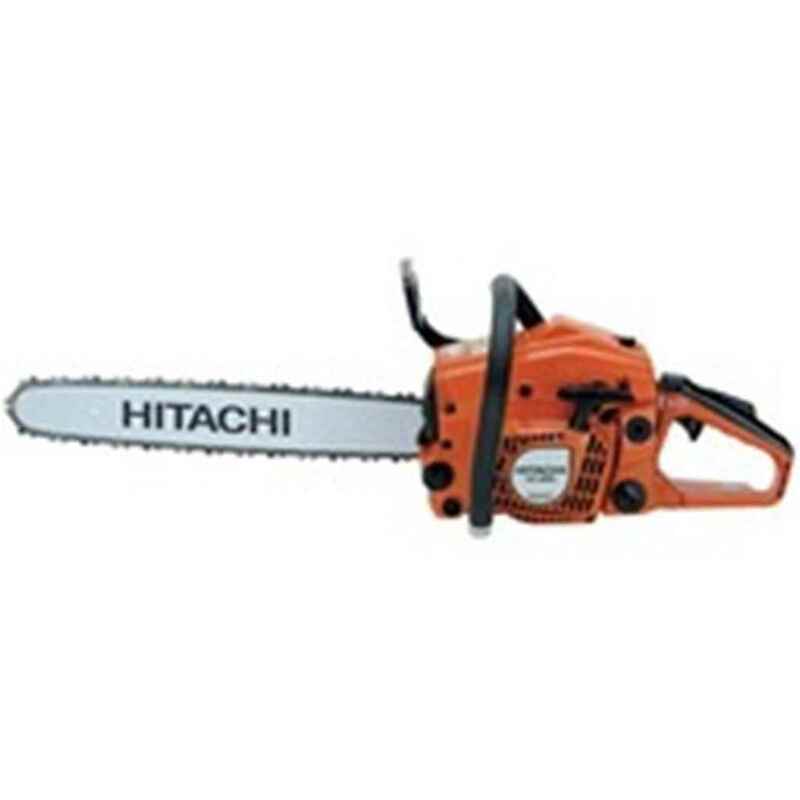 The Hitachi 38.2cc Standard Handle Chainsaw CS38EK has a powerful 38.2cc engine that provides 1.76kw of power to a 380mm bar.